Simply put, absinthe is a bit like gin, but the main flavouring ingredient is Artemisia absinthium: grand wormwood – a bitter herb. Like with gin, there are different ways of making it. The simplest is to add flavourings and colour to neutral spirit, which generally produces a lower-quality drink known as cold compound absinthe. The traditional way is to add all of the botanicals – a mixture of herbs and spices – to neutral spirit and let them infuse before redistilling the mixture. The result is a clear spirit, called a blanche absinthe – white absinthe. The famous green colour can be created by adding artificial colouring, but traditionally it is the result of steeping more botanicals in the absinthe. The mix is normally focused around green herbs, and it is the chlorophyll in their leaves that gives absinthe its vivid colour. The holy trinity of flavours in most absinthes is wormwood, anise and fennel. 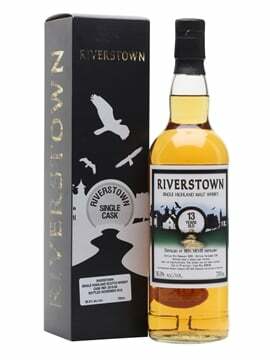 This gives a woody bitterness with sweet aniseed on top. From this core character, producers will add their own spin to the recipe, with anything from traditional herbs like hyssop, melissa and mint to more modern additions such as hibiscus, which gives absinthe a red colour when steeped in the spirit post-distillation. Where did absinthe come from? 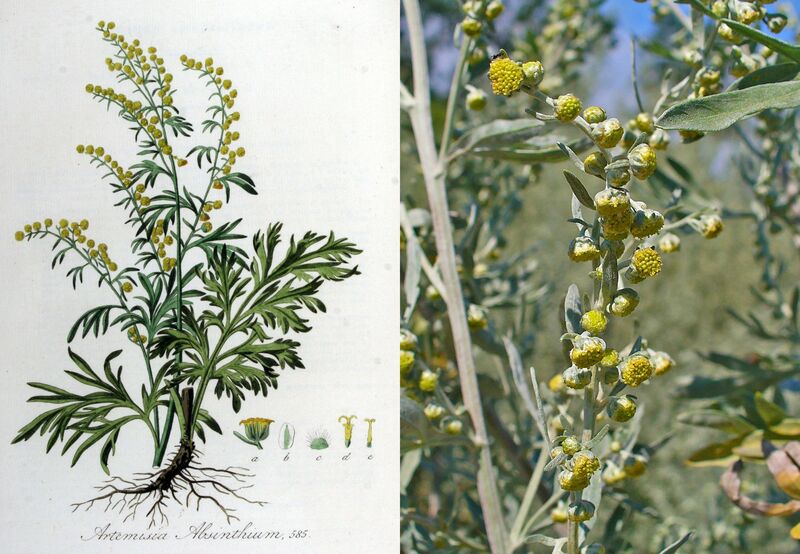 Wormwood has a long history of being used in medicine. 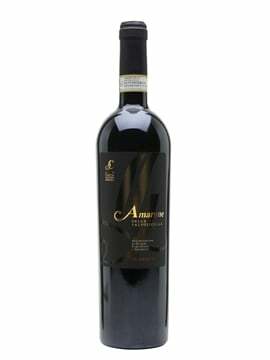 The are records of it being used in Egypt, and it was mixed with wine by the ancient Greeks to aid digestion – the origin of vermouth. By the 1790s, there was a large industry of creating medicines with distilled spirit, and absinthe was one of the many available. 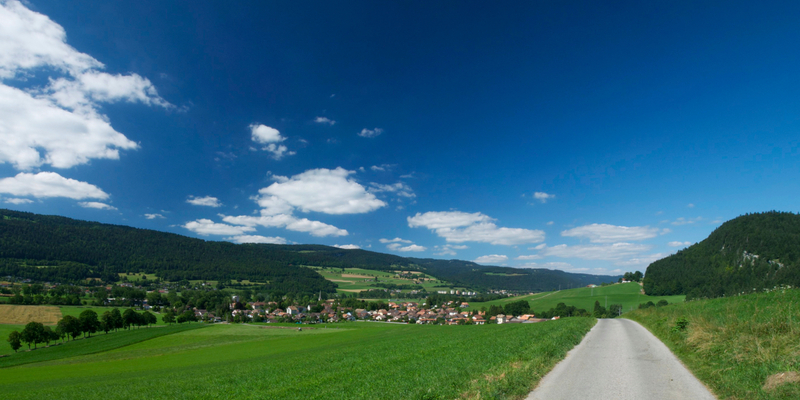 Its exact origin is shrouded in myth, but the original recipe emerged in Couvet in Switzerland, near the French border. It is normally credited to a Dr Pierre Ordinaire or the Henriod sisters – we’re not sure who created it. 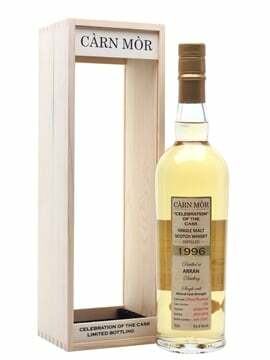 In 1797, the recipe was acquired by a Major Dubied, who enters the records as the founder of Dubied Père et Fils, the builders of the first abinthe distillery. He started the company with his son Marcellin and son-in-law, Henri-Louis Pernod – a surname that you may recognise. Dubied built a second distillery in France in 1805 and the company changed its name to Maison Pernod Fils. Today Pernod-Ricard, the ancestor of that company, is the world’s second-largest drinks company. The history of absinthe almost ended in the early years of the 20th century, with the enactment of the almost worldwide bans that moved the drink underground until recently. 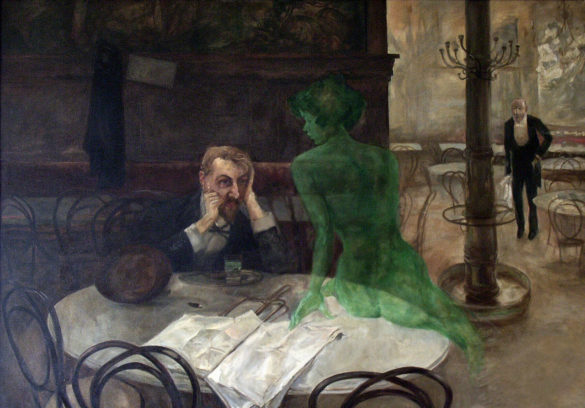 The time before the bans was a golden age for absinthe, nicknamed The Green Fairy. It grew in popularity during the 1800s, rising to become one of the most popular drinks in France by the end of the century. However, the temperance movement was gaining in influence across the continent, and absinthe’s popularity marked it out as a target. Absinthe was blamed for numerous acts of drunkenness, culminating in the trial of Jean Lanfray in Switzerland – he killed his wife and children in a drunken rage, and absinthe was blamed. He was convicted and absinthe was banned in Switzerland in 1908. France followed in 1914, by which time bans had come into place around the world. With the two main producing countries forbidden to legally sell absinthe locally, distillation either stopped or was driven underground. Either way, there was little commercial absinthe production until the 1990s, when the current revival started. Switzerland repealed the ban in 2000 and France in 2011, ushering in a new age of absinthe. Will absinthe affect my mental health? No more than any other alcoholic drink. 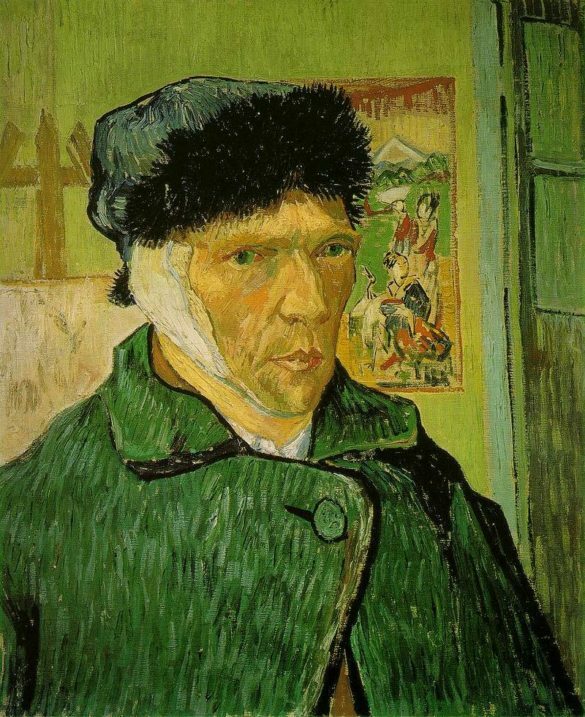 While drinking absinthe may have contributed to Vincent van Gogh cutting off part of his ear, it was the alcohol rather than anything else that would have been to blame. There is a chemical in wormwood – thujone – that was thought to have effects similar to THC, the primary psychoactive substance in cannabis. Recent studies have shown that not only is it unlike THC, the amount needed to have any psychoactive effect is far greater than you’d get from drinking absinthe. How should I drink absinthe? Traditionally, absinthe is bottled very strong, as the most common way of drinking it involves diluting with chilled water. While you can just add very cold water, normally in a ratio of somewhere between 3:1 and 5:1 water to absinthe, as with many drinks of the time, there is a ritual. Absinthe fountains are water jugs on legs, with a tap to allow the slow dripping of water into you drink. As absinthe is usually very bitter, drinkers often like to add sugar. The ritualistic way to do this is to place a sugar cube on a slotted absinthe spoon and balance it on the rim of the glass. You then drip water from the fountain onto the cube, so that it slowly dissolves in the absinthe. Once you’ve reached your desired level of dilution, you can give it a stir and start drinking. 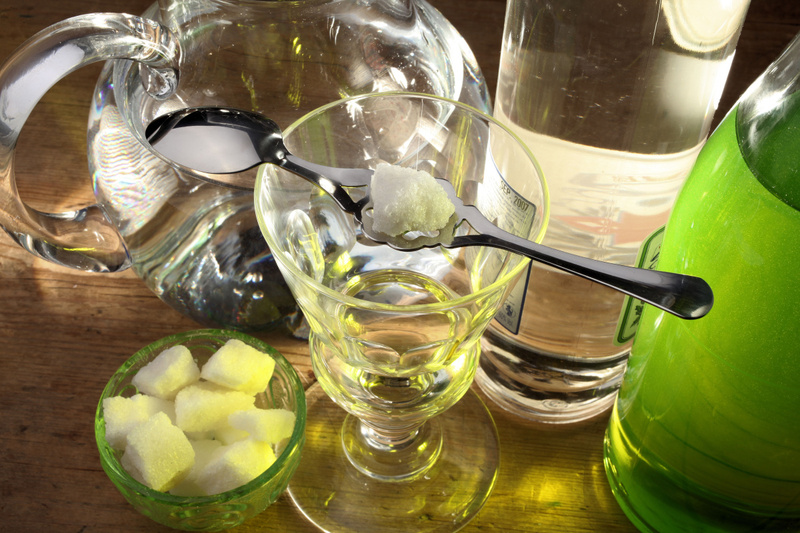 Sugar is entirely optional and many modern absinthes are much sweeter than their historic counterparts. Try it for yourself and see what you prefer. Should I set absinthe on fire? Short answer: no. Longer answer: really, no. 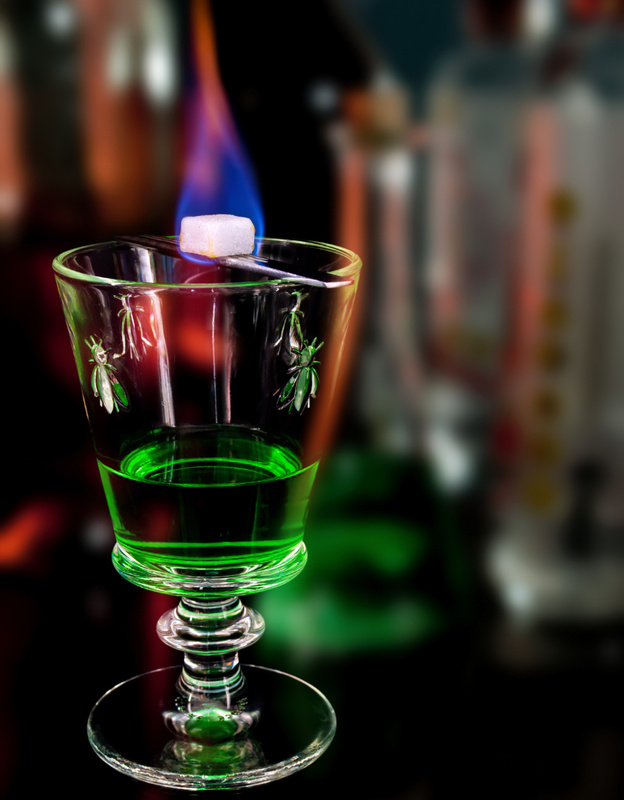 The fire ritual – soaking a sugar cube in absinthe, lighting it and stirring it into the rest of your drink – is a modern invention. Many of the new absinthes in the 1990s were lower-quality cold compound spirits, and the ritual not only popularised them but hid some of the harsher character of the drink. Good absinthe doesn’t need fire to make it taste nice. Part of the fascination drinkers have with absinthe is the louche – the creamy opaqueness that swirls through absinthe as you add water. As you dilute your glass of absinthe, oils in the drink create the milkiness that absinthe, ouzo and Pernod are known for. If you add your water slowly, then the creaminess will build gradually, with clouds swirling their way through the spirit, leaving a thin, green, undiluted line at the surface – when it finally disappears, your absinthe is ready to drink. 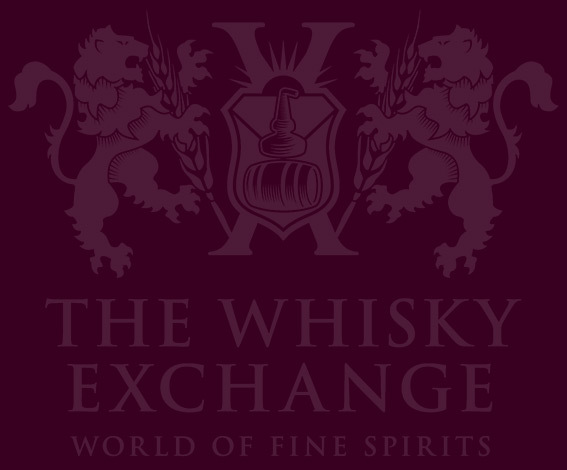 Find out more on our Absinthe page, including a wide range of traditionally distilled spirits. Everything you could ever want to know about absinthe. Great read!